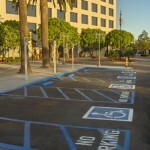 Trueline has 18 years of professional experience in dealing with the handicap striping and disabled parking issues. 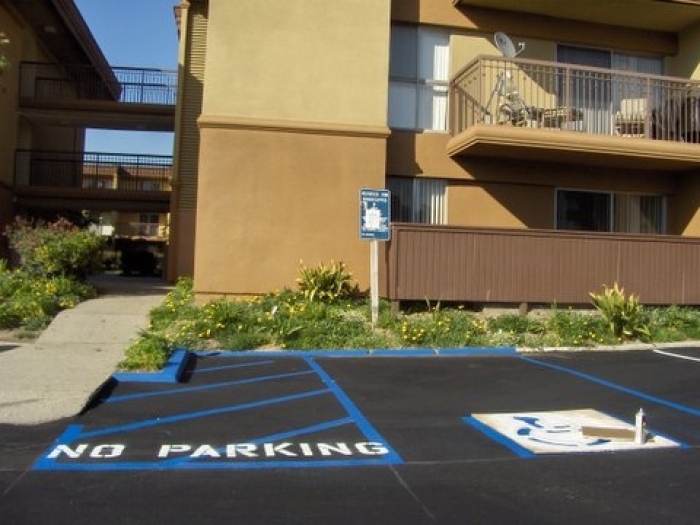 Constant changes with A.D.A parking codes create difficulty for property managers and property owners to know which requirements are needed to bring their disabled parking lot striping and accessibility to current compliance. 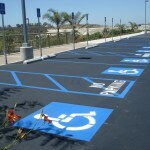 However, maintaining disabled, or handicap, parking is very important for property owners and managers to avoid costly lawsuits. 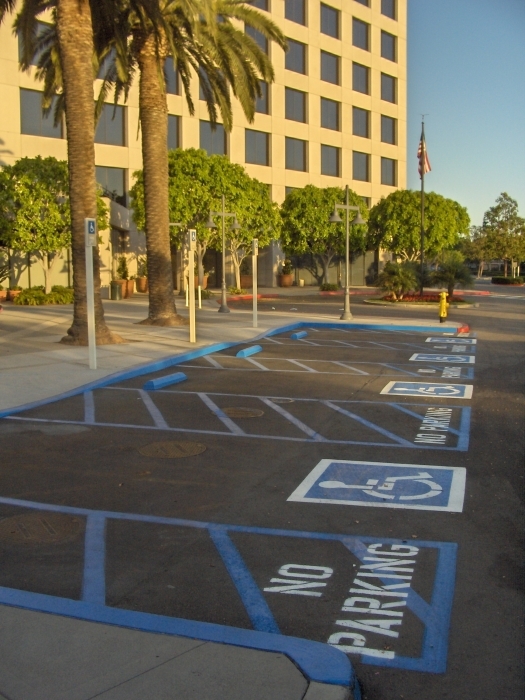 Trueline can help you navigate through basic A.D.A parking lot striping compliance, including line painting, handicap sign installation, and truncated dome installations. 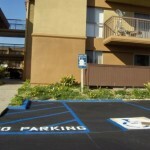 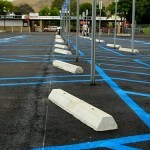 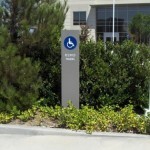 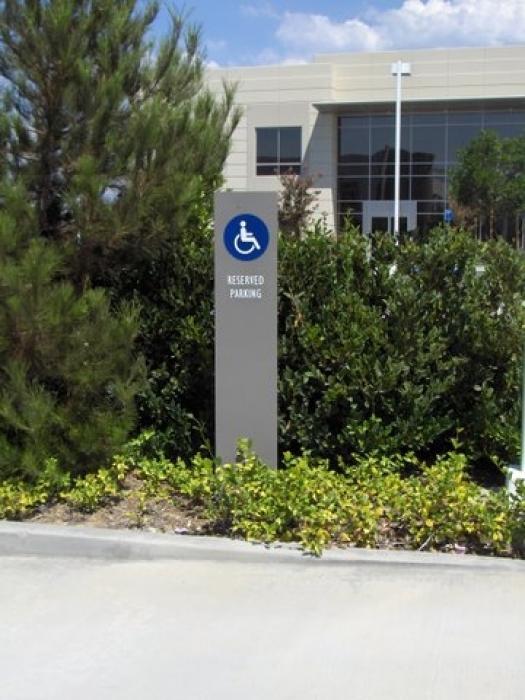 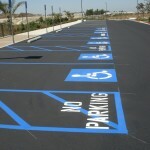 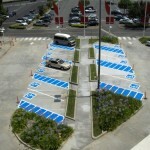 We possess the ability to stripe your handicap stalls to code and install the proper handicap signs to pass inspection. 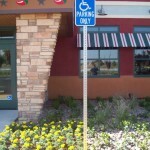 We have acquired valuable experience and helpful tools to complete A.D.A projects in a timely manner. 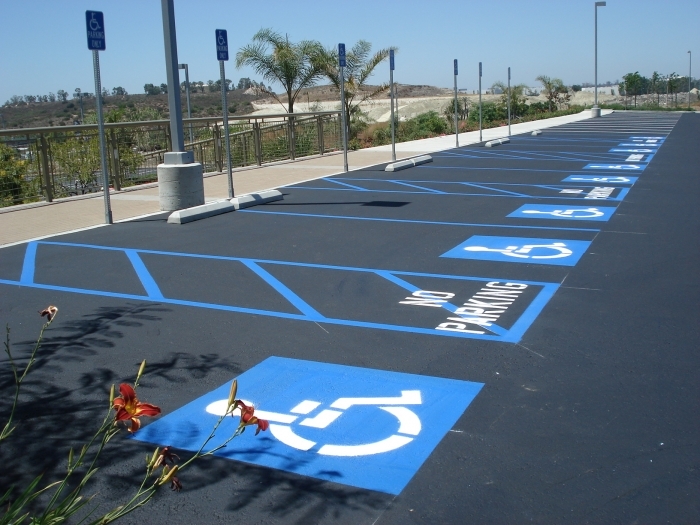 Whether you have a handicap striping or ada sign issue we can assist you with information or reference to get the answers you need. 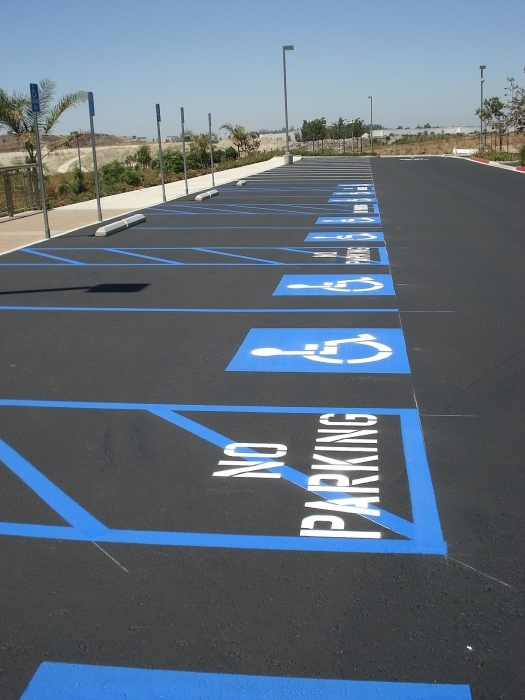 Feel free to look through our links listed throughout the site for more information in regards to the ada parking lot striping laws and codes. 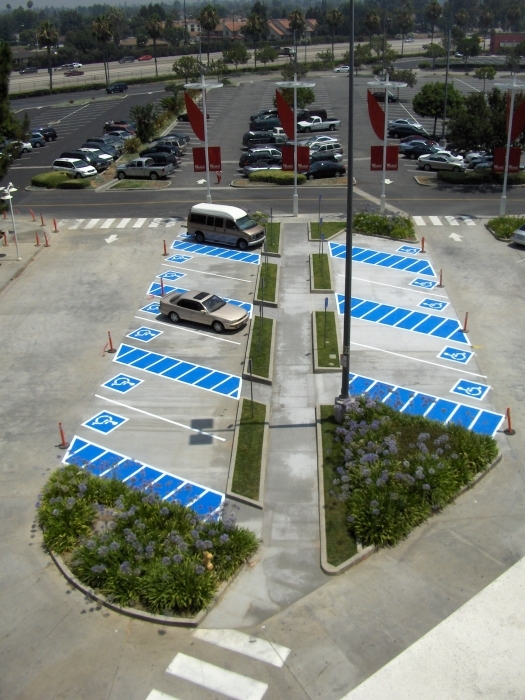 When a business restripes a parking lot, it must provide accessible parking spaces as required by the ADA Standards for parking lot handicap striping Accessible Design. 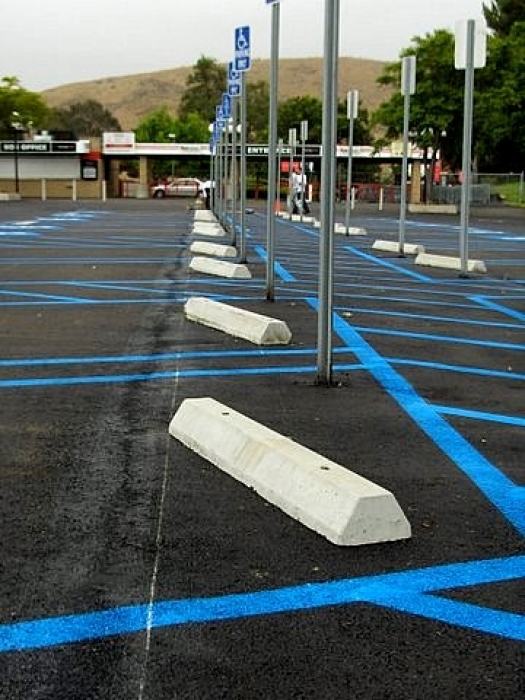 This ADA Business Brief provides key information about how to create accessible car and van spaces and how many spaces to provide when parking lots are restriped. 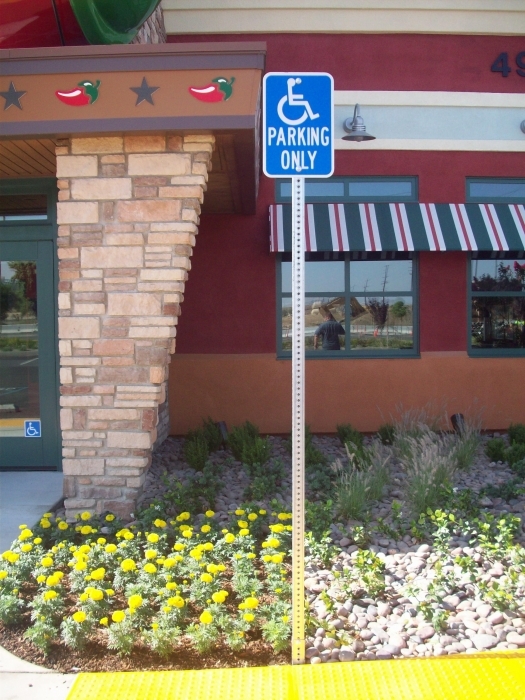 Here are some other on line resources to help with navigating through the ADA rules and regulations.